Transitional shopping is my favourite kind of shopping; out with the old and in with the new is what I say. If I’m being honest, I’m all about autumn/winter - I think the clothes are just a million times better. Fluffy jumper central? Hell to the yes. So, as it’s officially autumn (and basically Christmas) I’ve been all over the new-in ranges at all my fave shops. And, just because I love treating you all, you can get every single item I mention at a discounted price using your UNiDAYS® discount. Even more hell to the yes! When I saw this skirt I instantly fell in love, a) the colour is just autumn down to a T, and b) it’s made from wool so it’s super warm and cosy. Perfecto or what? I can just envisage this skirt teamed with a roll neck jumper, black tights and some heeled Chelsea boots! 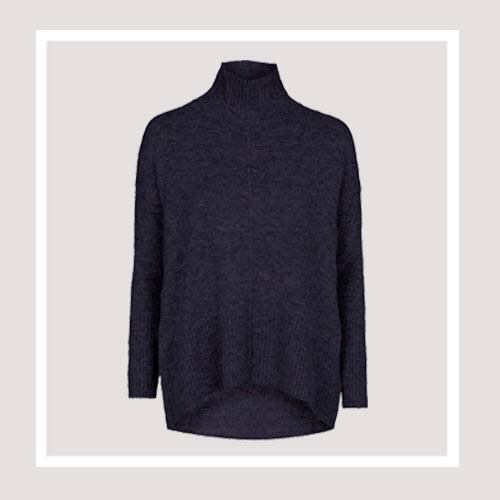 You can get your hands on this for under £20 - bargain of the century alert. This skirt is completely versatile too, so whether it’s day or night you’re after you’ll have it covered. As you can probably tell, I’m in love. Normally, throughout the year I wear a combination of either sandals or Converse, but in the winter I’m a sucker for a good pair of boots. 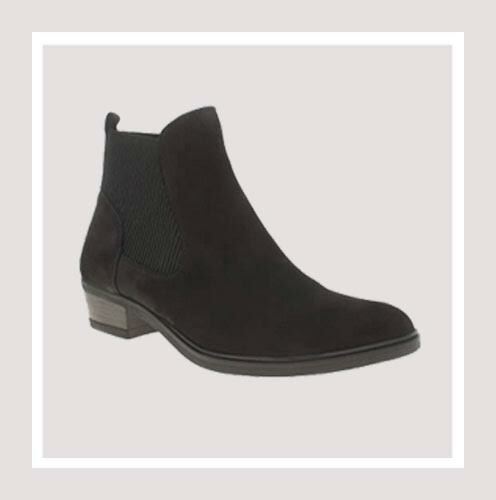 I’ve always found that Schuh boots do you proud, so you’re getting an extra good deal, especially when you take your 10% off. These black booties caught my eye because of the elasticated back, can you just imagine how comfy they are? In my eyes, being comfortable is top of the list when it comes to shoe shopping. They do have a little heel making them just that little bit snazzier; but not too snazzy that you can’t rock them on a day to day basis. Go on, I know you want to. Now, I know that this post was supposed to be all fashion, but I just couldn’t resist. A new season always calls for a new lippy. (And, lipsticks just make an outfit look 10x better, so technically it’s still fashion, ha!) 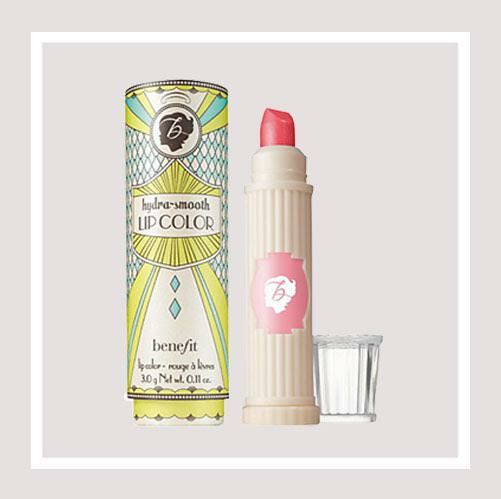 What drew me to this lipstick was the hydration factor - in the autumn/winter your skin and lips are bound to get a bit dry because of the colder weather, so why not hydrate them AND colour them up with this beaut Benefit lipstick? My personal favourite is the shade ‘fling thing (very berry)’ but there are 10 different shades for you to pick from. You can get this lipstick for a killer price too - everyone will have serious autumn lipstick envy. 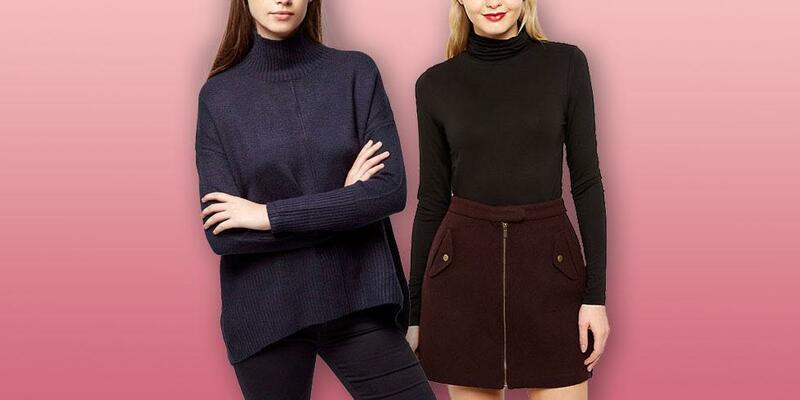 It’s time to get your autumn shop well and truly on!